1. Chinese Chun Mee Green Tea . 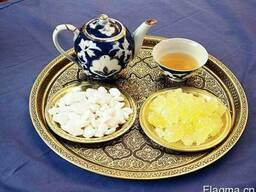 Features: eyebrow shape, green color and smooth surface, nice aroma, pure and translucent tea liquor with various vitamins and minerals. 3. 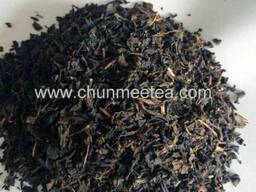 Chun Mee green teas is the main product of Chinese green tea for exporting to many countries in Middle Asia, North and West Africa. 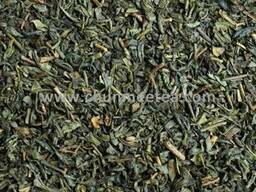 We are one of the largest Chinese green teas suppliers with 35000 tons annual production. We can produce as per your samples. We can quote as per your samples and blend the samples for you as per your offer. We can pack as your request under your own brand or ours. 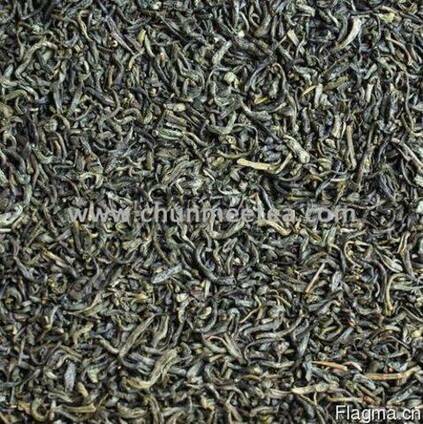 1) We can make the same tea quality as per your tea sample. 2) We can provide the sample as per your price. 3) We can produce the package as per your size and design. 4) We can shipment the same quality as per the confirmed sample. 5) We can send the shipment sample before shipment as per your need. 6) We can make the shipment on time as we promise.